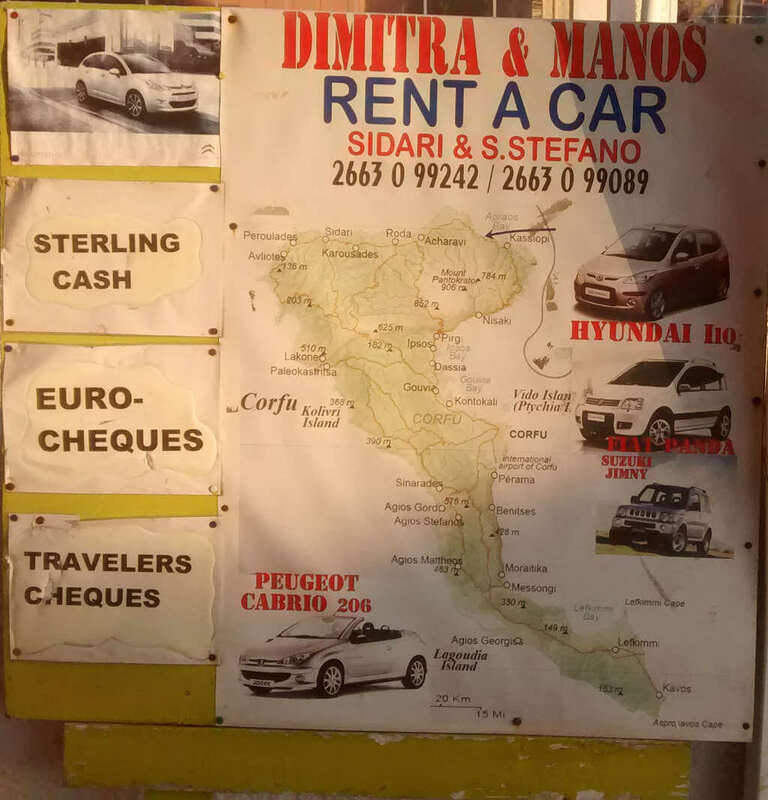 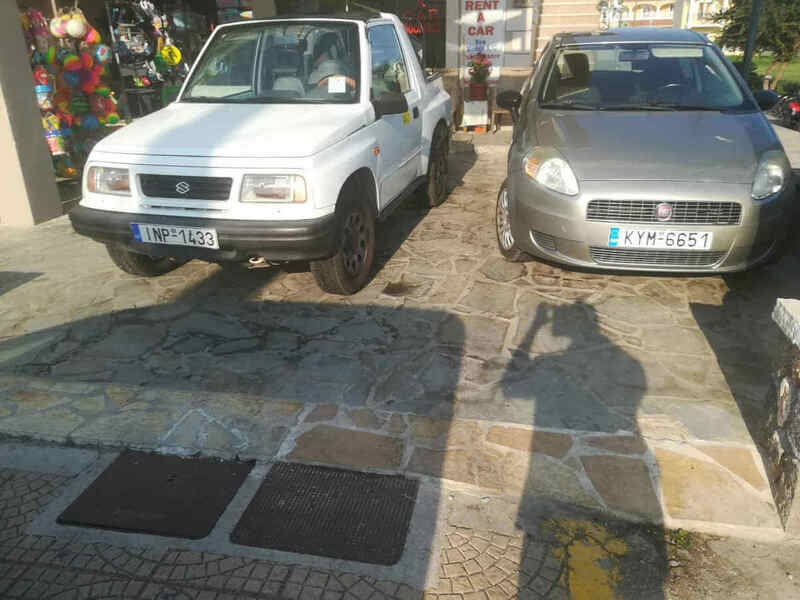 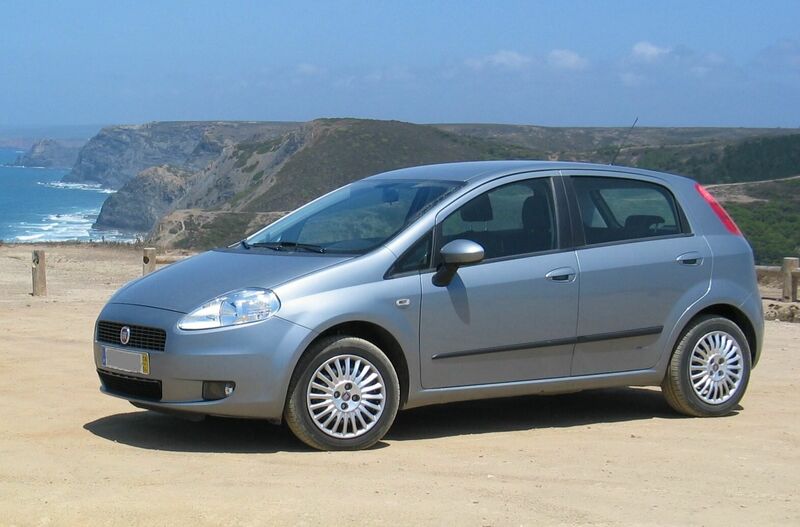 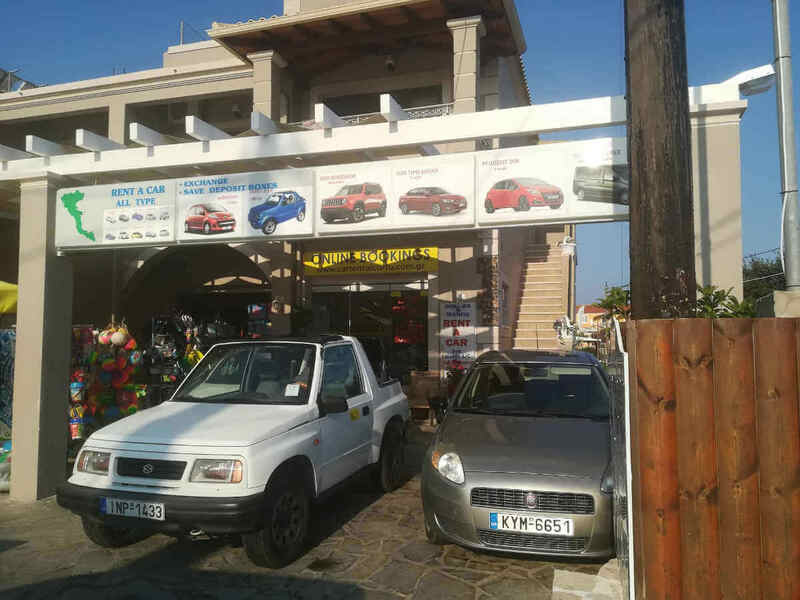 Dimitra & Manos Rent a Car have been operating in Corfu since 1994 and are based in Sidari and San Stefanos (North West). 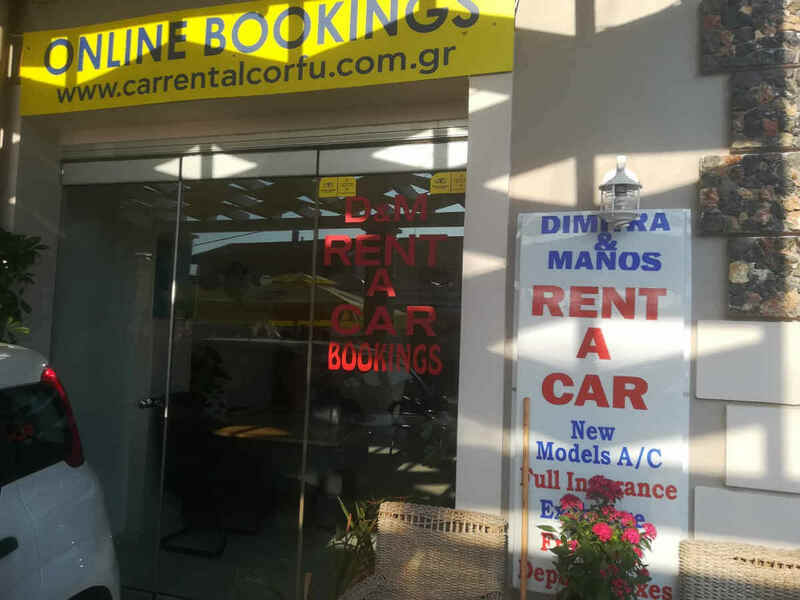 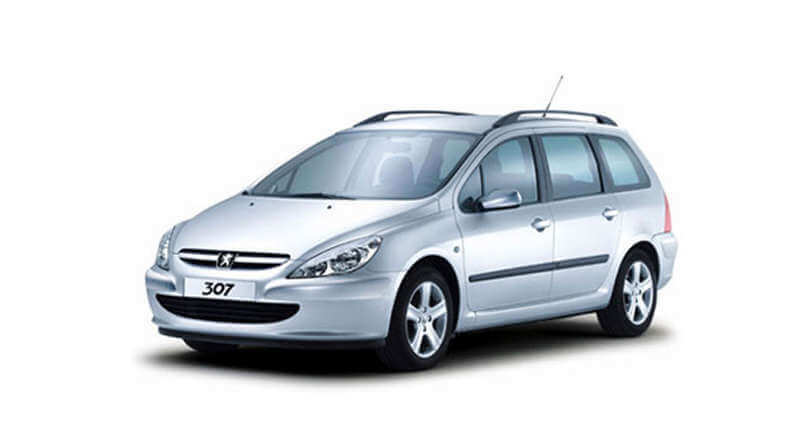 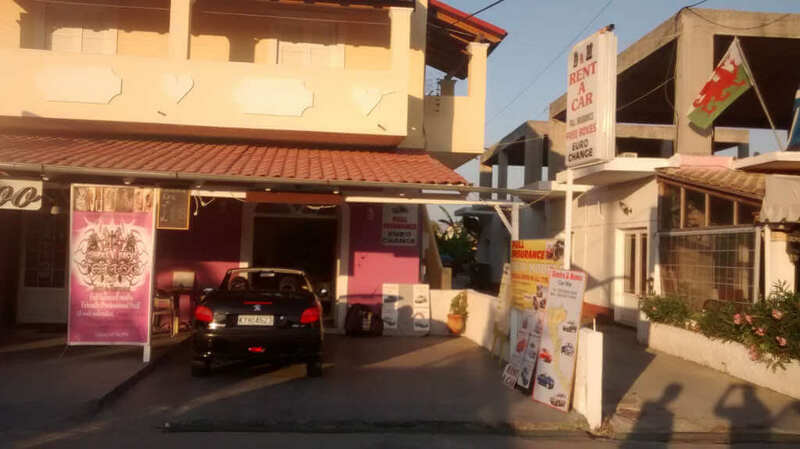 As the years went by, they managed to create a large number of regular customers due to their excellent services and the quality of the cars they rent out. 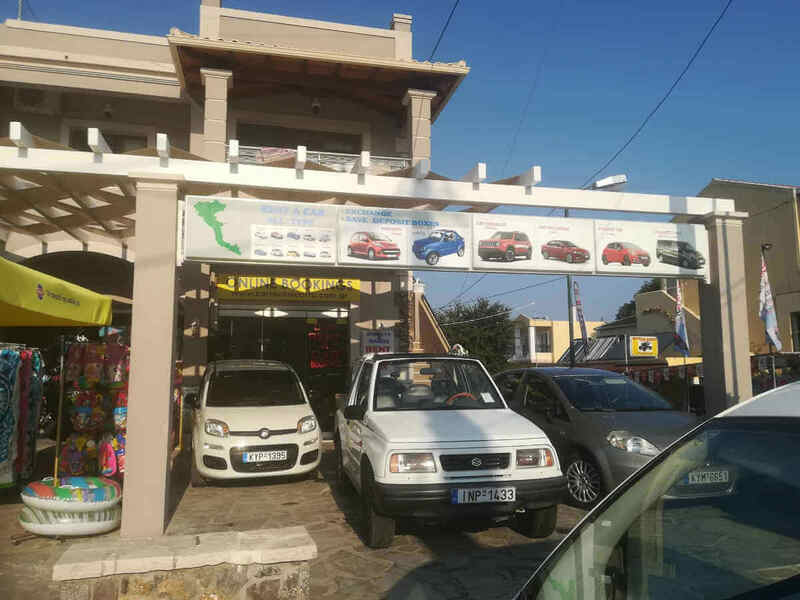 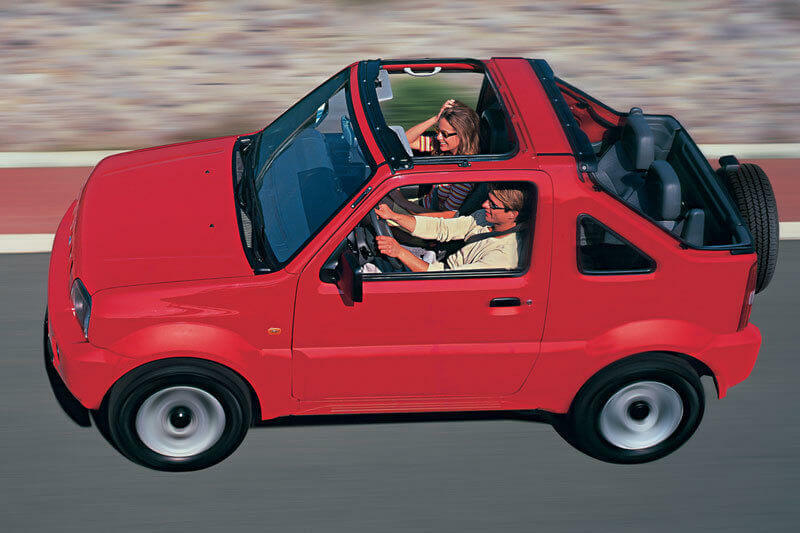 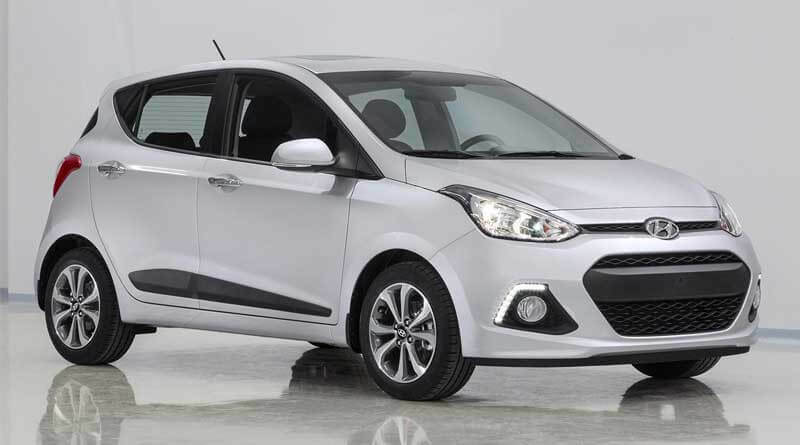 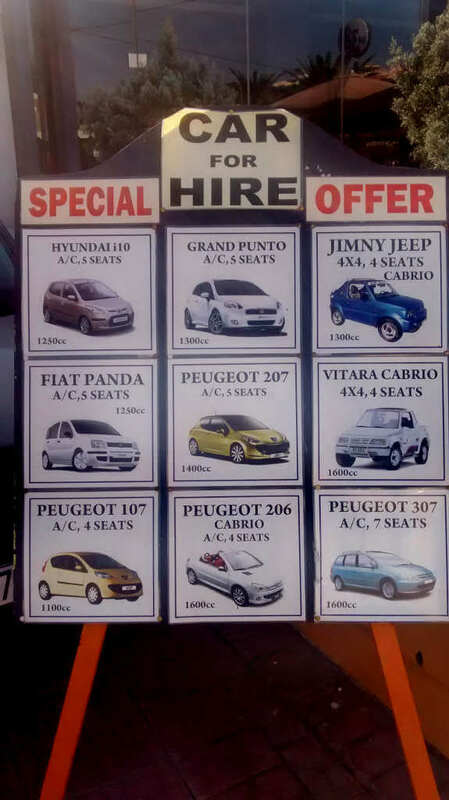 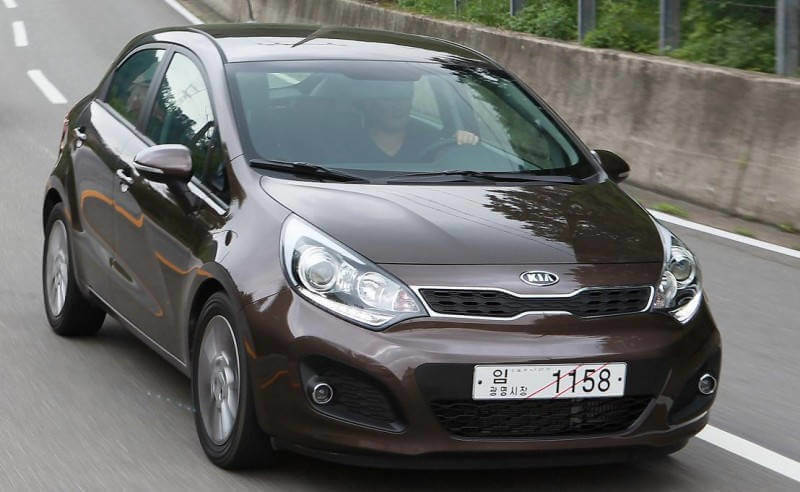 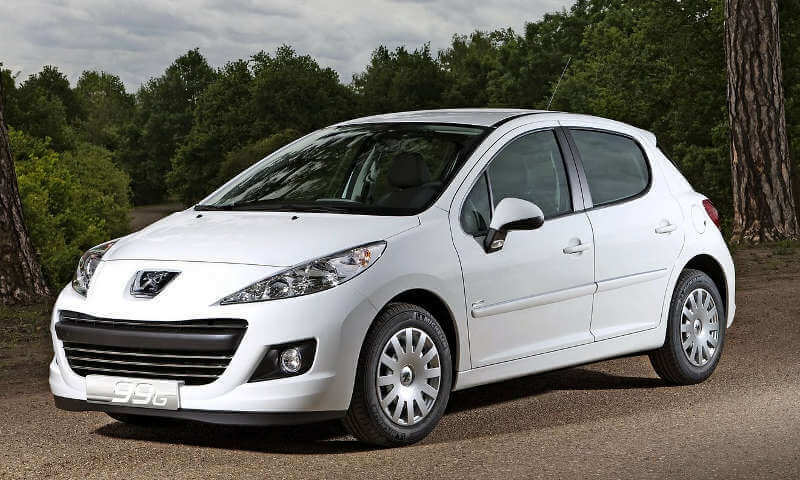 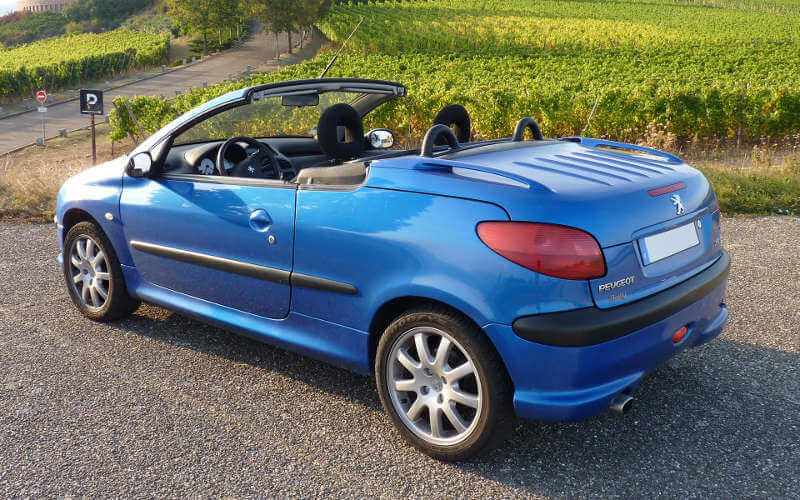 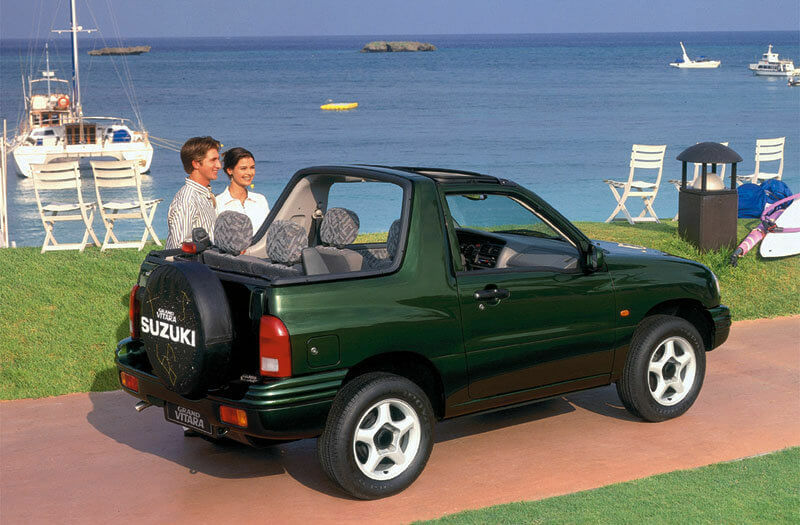 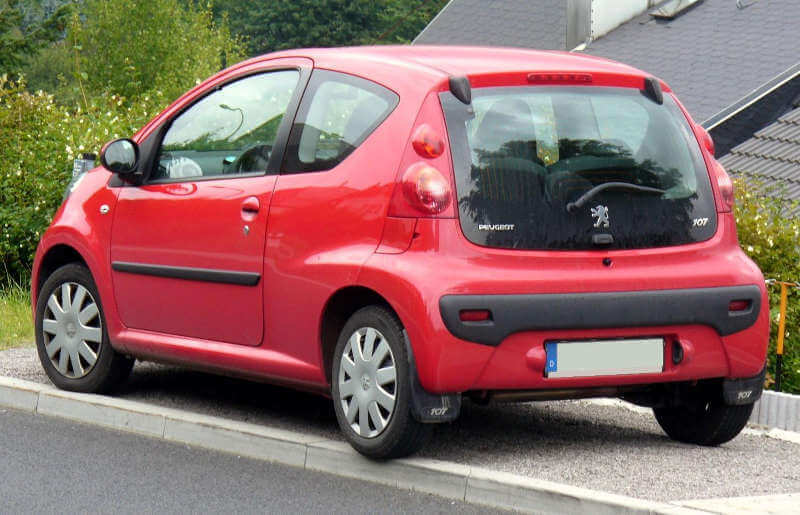 There's a big variety of cars for customers to choose from such as Fiat Panda, Peugeot 206 Cabrio, Fiat Punto, Kia Rio (diesel), Peugeot 307 (SW) but they also rent jeeps such as Suzuki Jimny (cabrio) and Suzuki Vitara (soft top). 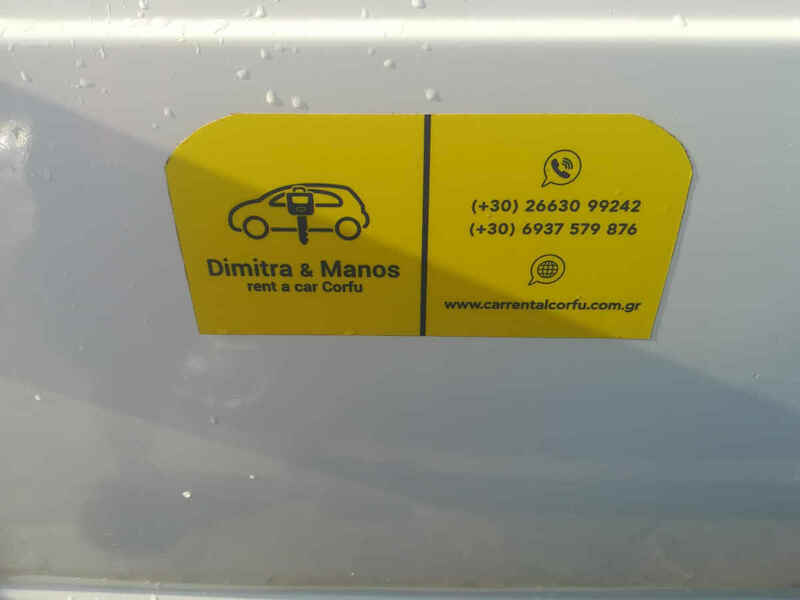 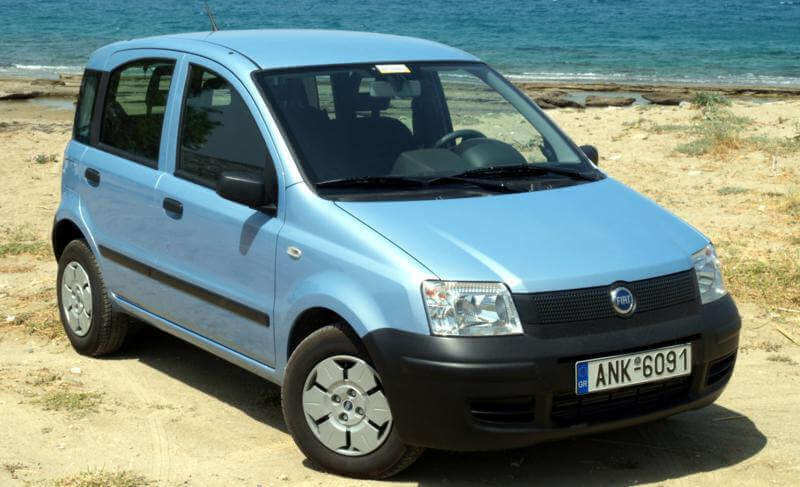 Dimitra and Manos Rent a Car provide 24h delivery, anywhere on the island of Corfu, including the airport, the port and accommodations. 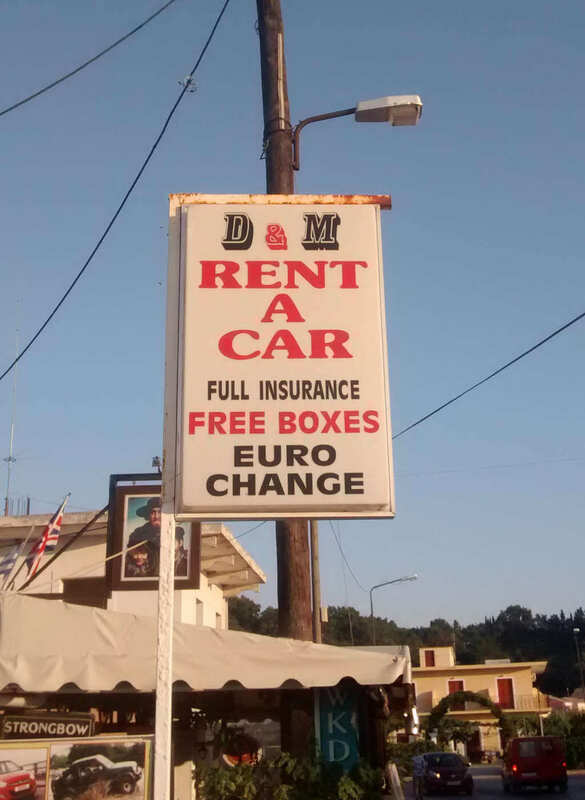 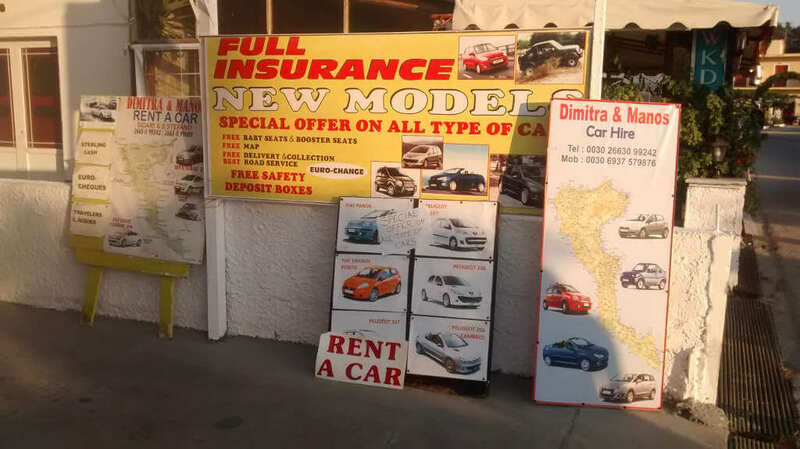 With every car rental you will get a full insurance, free delivery if requested, free baby seat if needed and a free map of Corfu to help with your exploration.